Is A Professional Home Care Agency the Right Choice for Your Patients? When patients transition out of the hospital or need assistance with activities of daily living, the right care environment can position them for faster recovery, better quality of life, and reduced chances of readmissions. In many cases, professional home care gives seniors the opportunity to maintain their independence in the comfort of their own home, which is important to most people as they age. Still, home care quality standards fluctuate among providers. That’s why it’s important to know what sets professional care agencies apart and how to determine if a particular agency offers quality care. 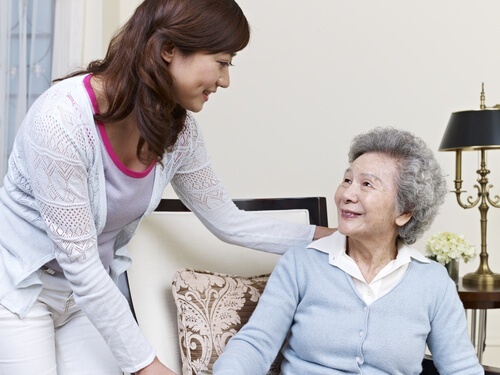 What is a Professional Home Care Agency? 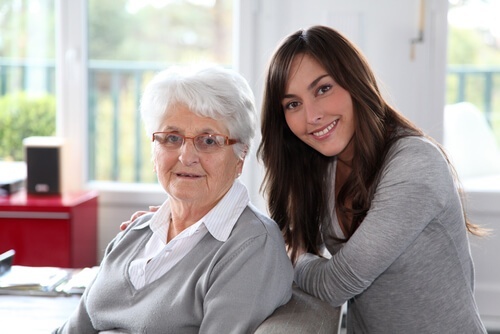 What Should You Look for in a Home Care Agency? Employee Screening and Training Policies - Reputable agencies have careful screening policies in place to ensure the quality of their staff. These may include background checks, credential verification, training requirements, and a commitment to personal and professional excellence. Client Service Standards - Look for an agency that clearly communicates its service expectations and that has a process in place for ensuring that those expectations are met. For example, do they schedule quality assurance inspections, maintain a care plan log, and provide adequate caregiver supervision? Agency Reputation - It takes time to build a reputation for excellent care and service, and that’s something that can’t be manufactured artificially. Find out what other healthcare professionals think of the agency (especially if they have worked together previously), research how long they have been in business, and find out if they belong to any professional industry groups or organizations. A home care agency should be a voting member of the Home Care Association of America and be in good standing. Awards and Recognition - While awards may not be the only accurate measure of quality for an agency, they can contribute to a total picture of reputation and good standing. Recognitions such as the Best of Home Care Award from Home Care Pulse or the Best Workplaces Award from Great Place to Work show that an agency is committed to excellence. Transparency - Is the agency willing to share information about how they operate and what they expect from their employees? Will they answer questions openly and promptly? These are good indicators that they will follow a transparent process when interacting with patients and their families as well. Client Testimonials and Reviews - Reviews and testimonials are important indicators of an agency’s relationships with its clients, especially those shared on third-party sites. You can also get a feel for an agency’s reputation by talking with patients, social workers, or healthcare providers who have worked with the agency in the past. How Do You Find an Agency You Can Trust? One of the best ways to find a quality agency is to ask for referrals from industry professionals. As you reach out to your network, ask others who they have worked with and whether they would or would not recommend that organization. It may also be helpful to check a local agency listing to find out what areas are covered by various agencies and which ones offer service in the client’s locale. At Cherished Companions, quality of service is our number one priority. We serve clients throughout the Cleveland area, and we’re committed to giving every patient quality, compassionate care in the comfort of home. For more information about our services or care options, please give us a call at (440) 484-5390. We look forward to answering your questions!